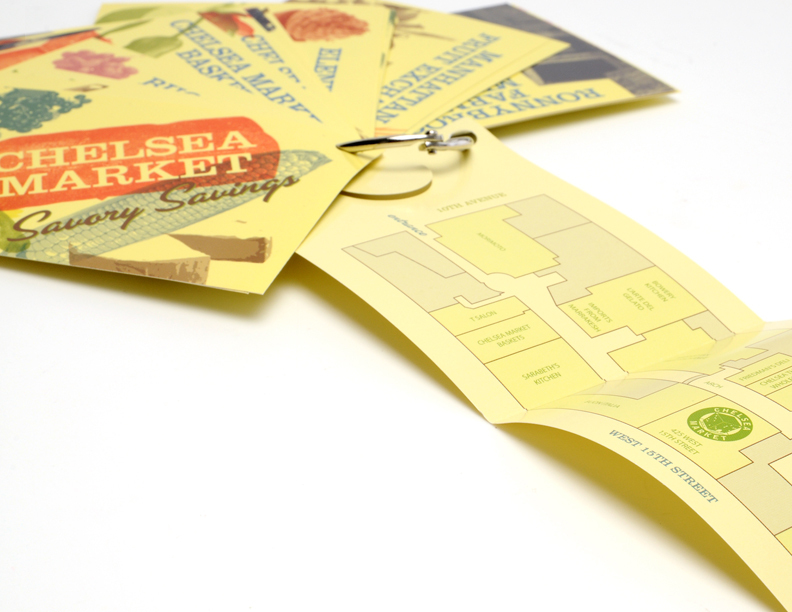 Chelsea Market Coupon Ring. 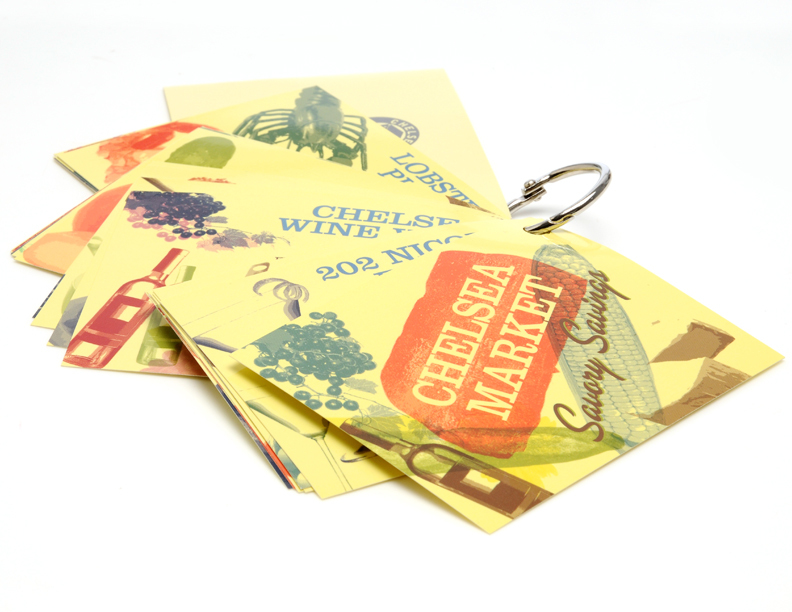 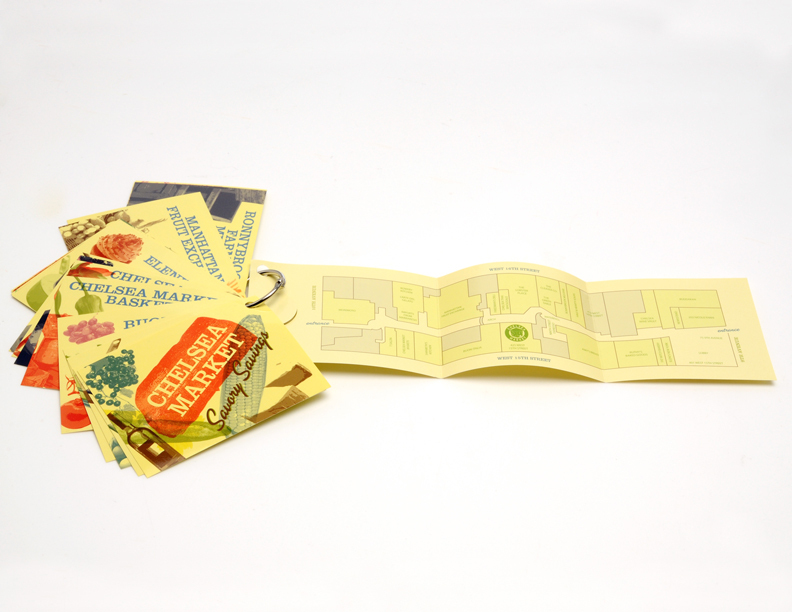 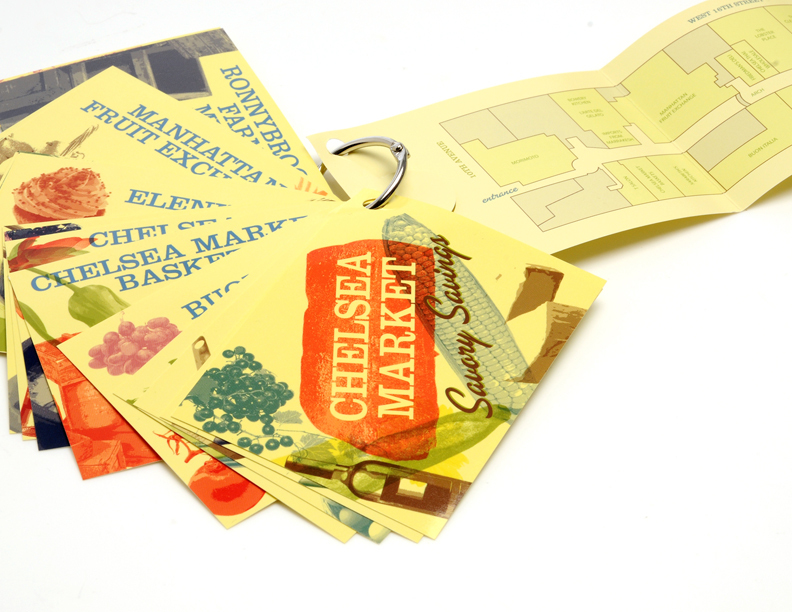 Includes various deals and freebies throughout Chelsea Market and a fold-out map of the stores. 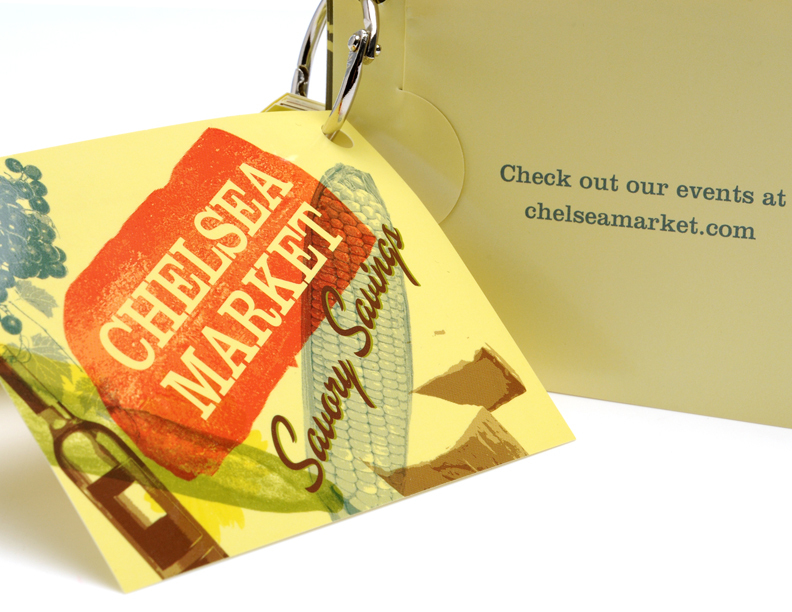 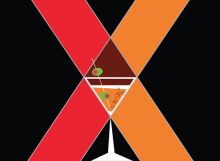 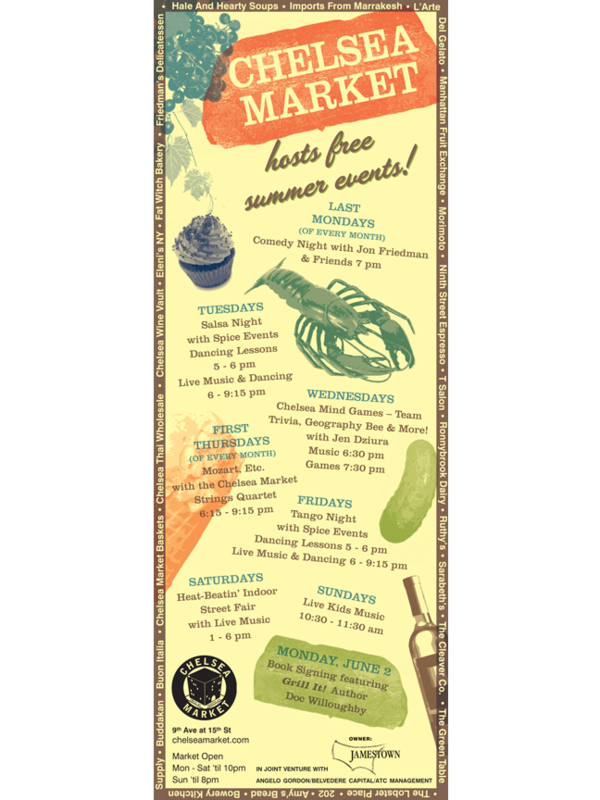 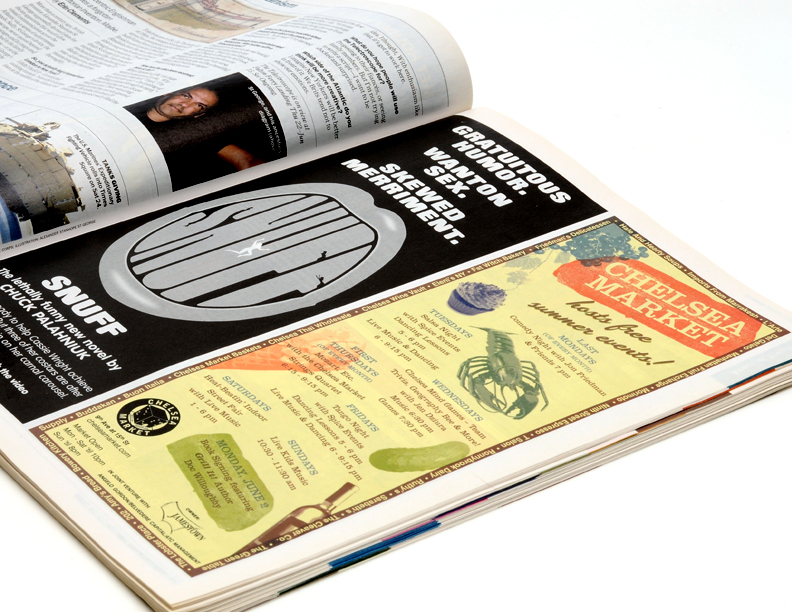 Chelsea Market Ad Ran in multiple magazines including Time Out New York.